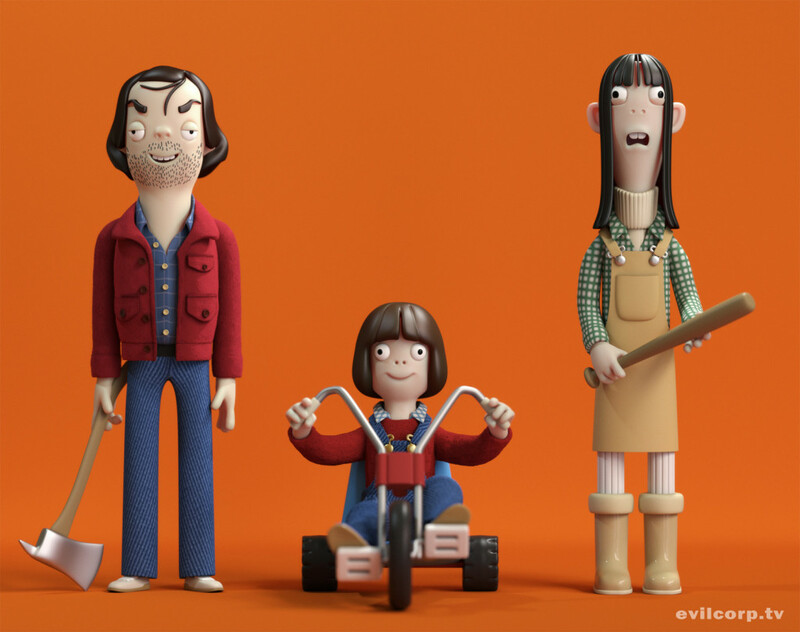 They may look like real action figures of some of our favourite cult movie and TV characters, but in actual fact they are (at the moment anyway) only available in this digital form. 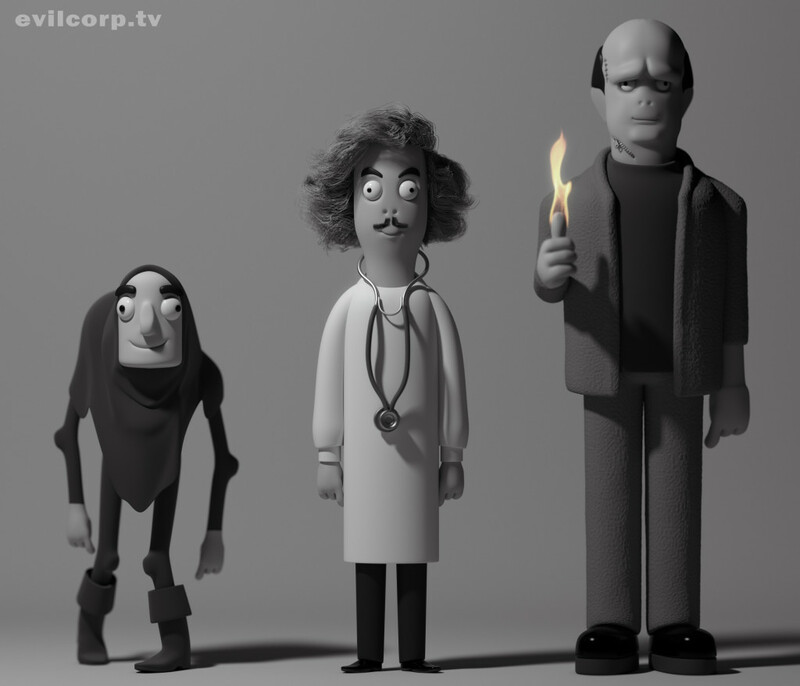 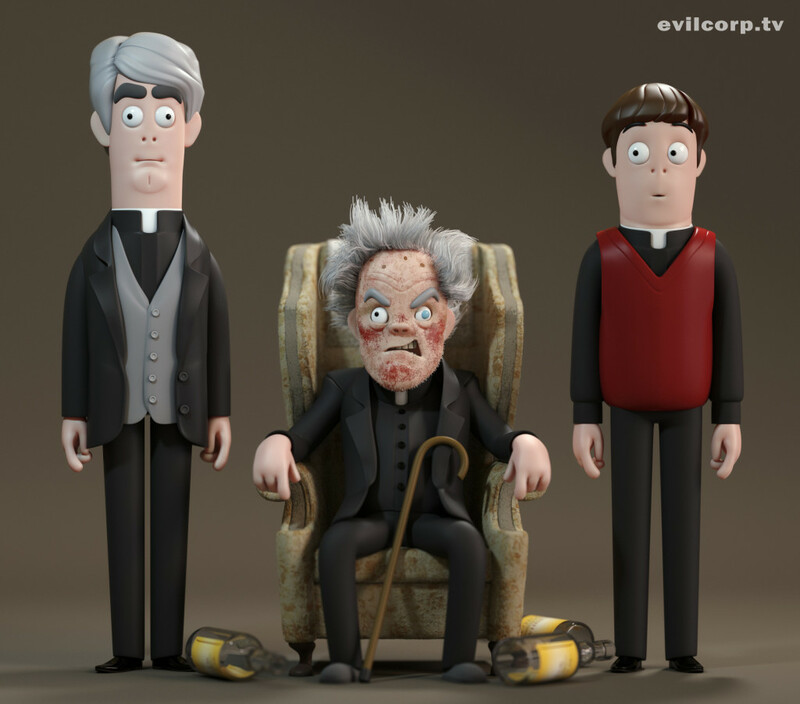 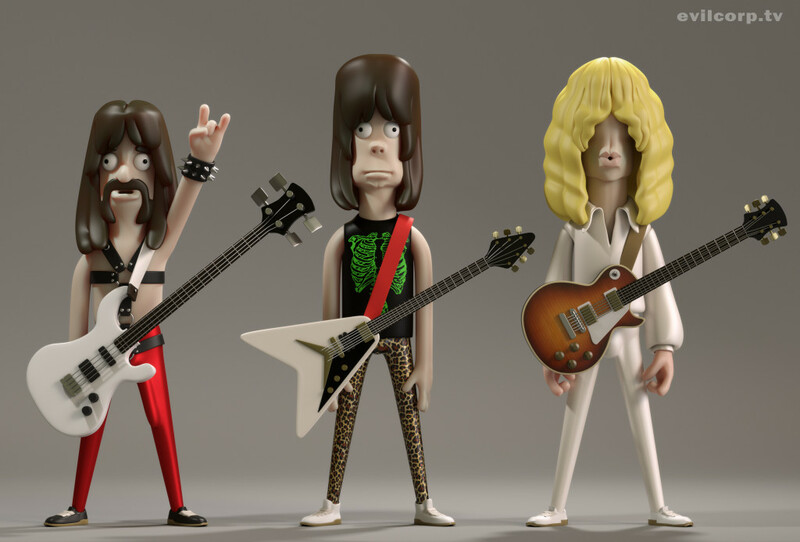 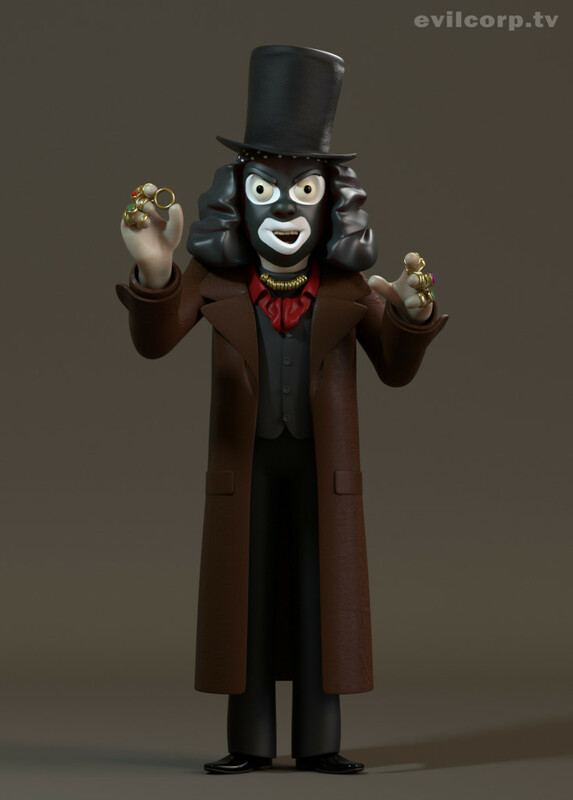 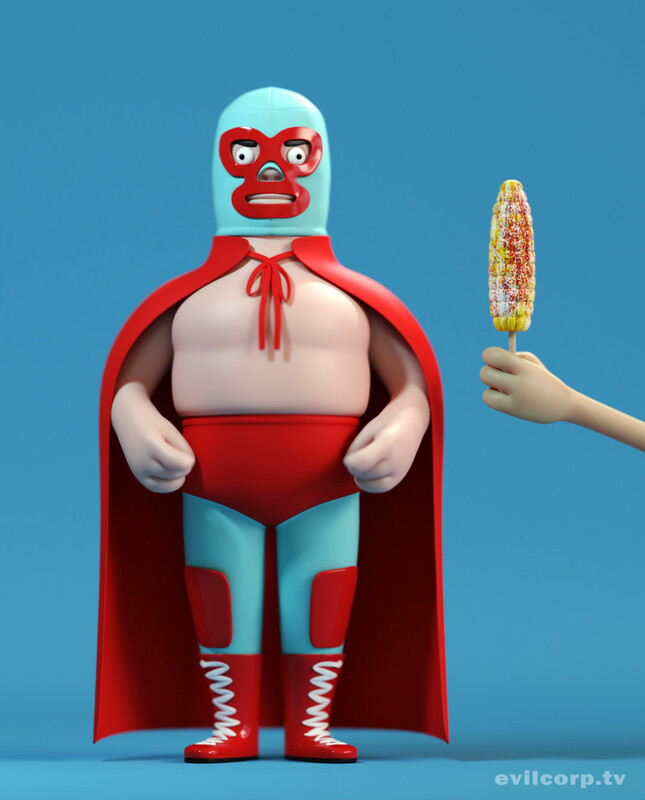 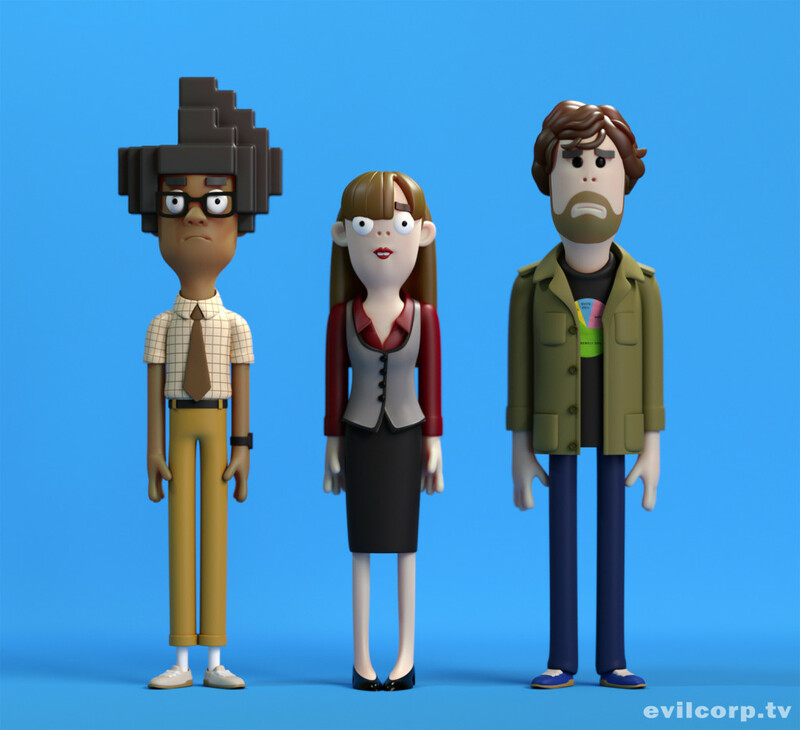 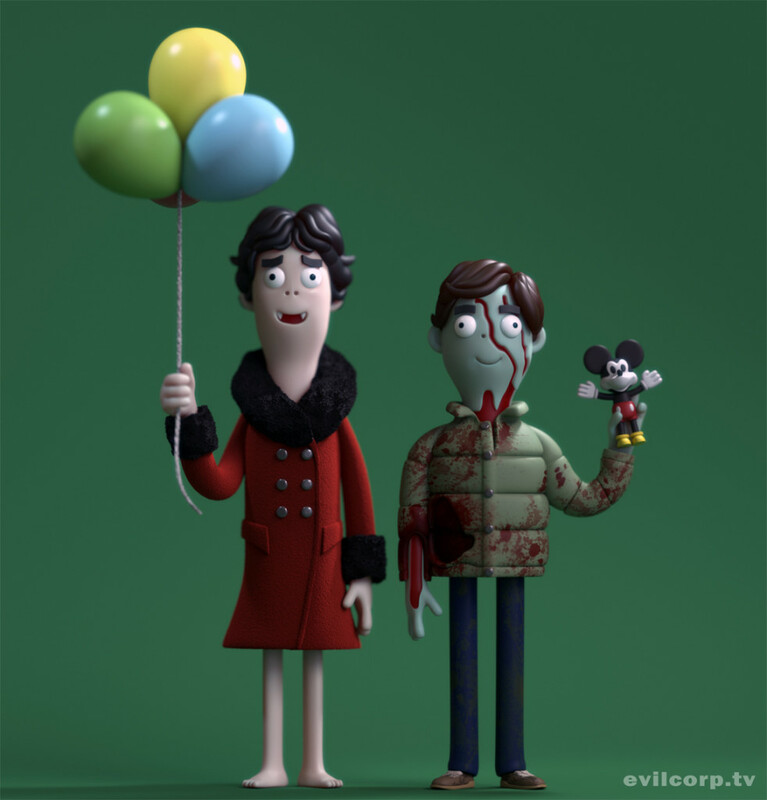 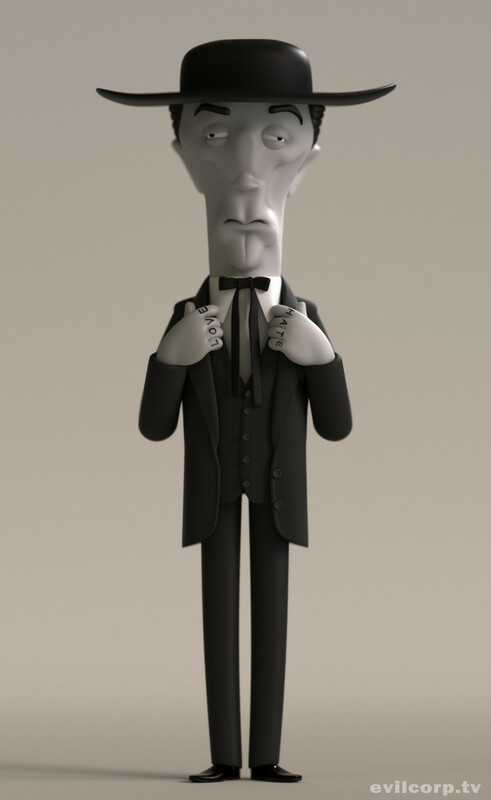 They were all created by the creative guys over at A Large Evil Corporation(Evilcorp), which is an animation studio based in Bath, England are pushing to licence these cool figurines so they can actually be made into the real thing. 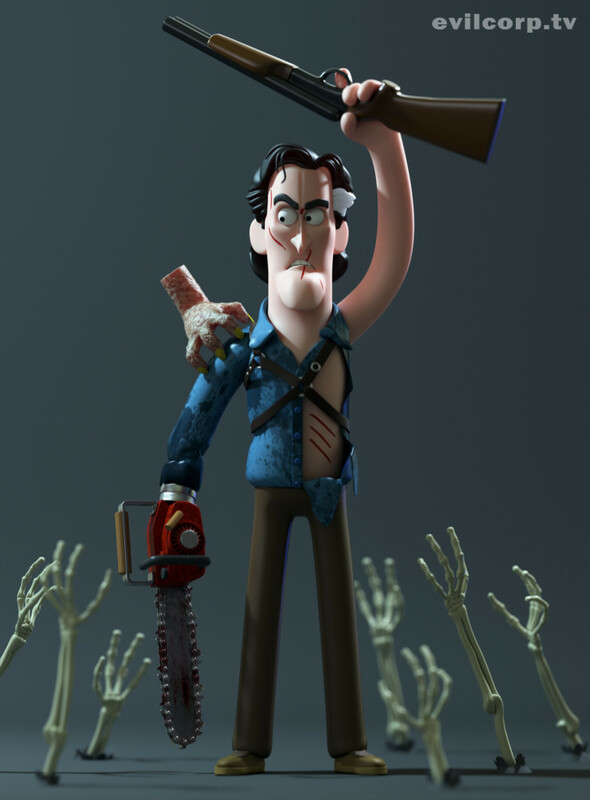 Let’s hope they do, because I’d love the Ash from Evil Dead Trilogy on my desk! 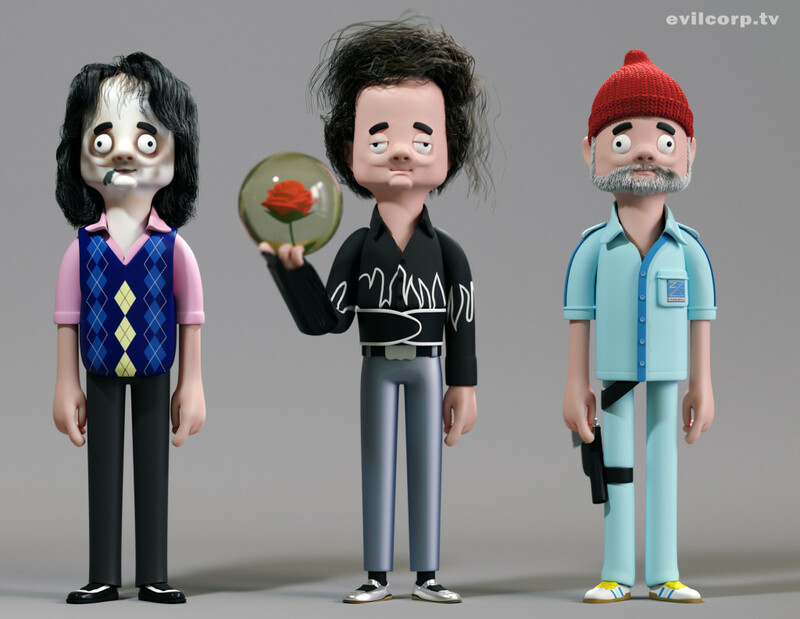 Who’s your favourite? 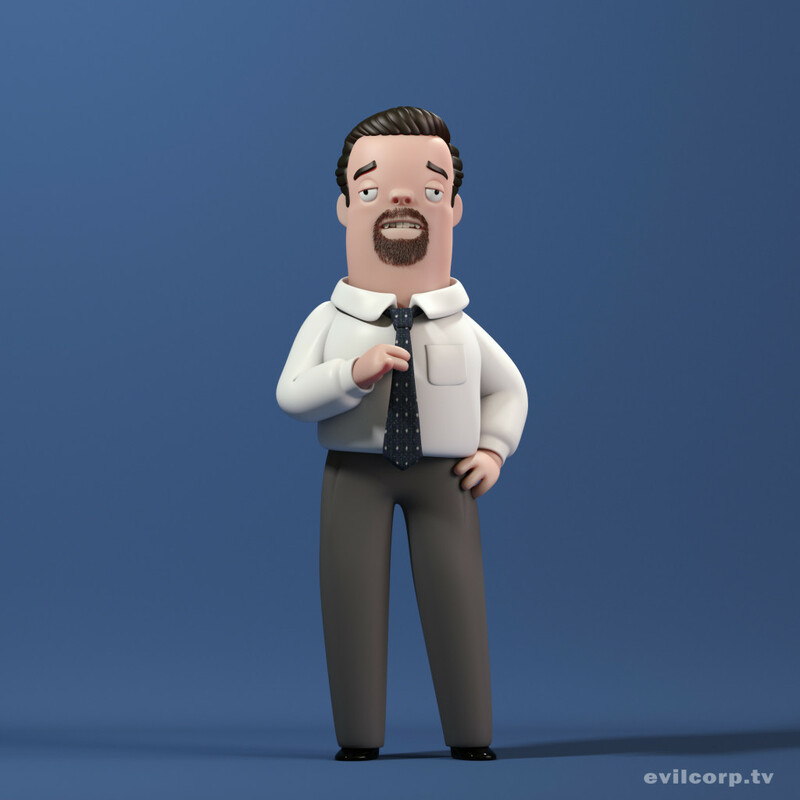 Find more of the awesome characters here.